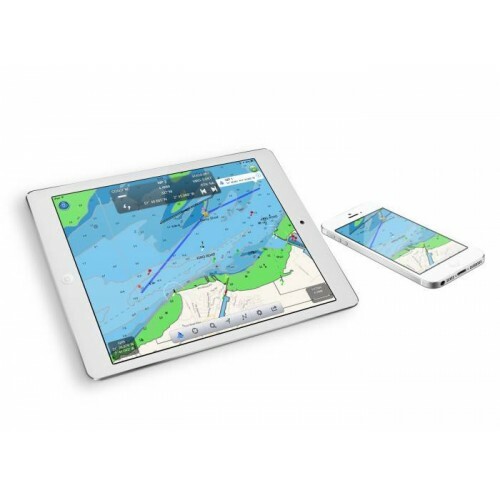 Digital Yacht has created innovative, easy to use and powerful apps and navigation softwares for smartphones, tablets and PCs. SmarterTrack is a Navionics based navigation software package for Windows PCs that is the perfect planning and backup tool for anyone that has a dedicated chart plotter that uses Navionics chart cartridges. 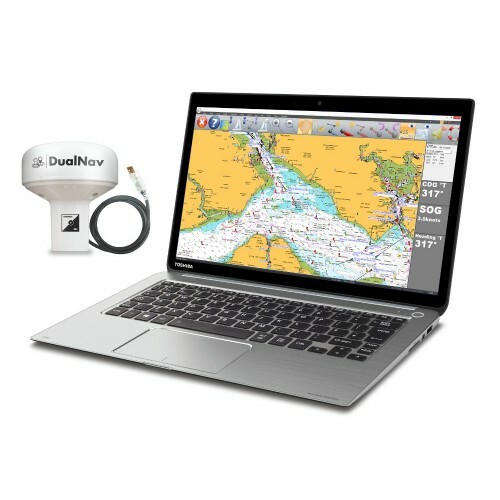 SmarterTrack turns your PC into an invaluable navigation tool that will display your GPS position and the location of all the surrounding AIS targets on the accurate and detailed Navionics electronic charts. We’ve also created a wide range of apps for Android and iOS tablets and smartphones. 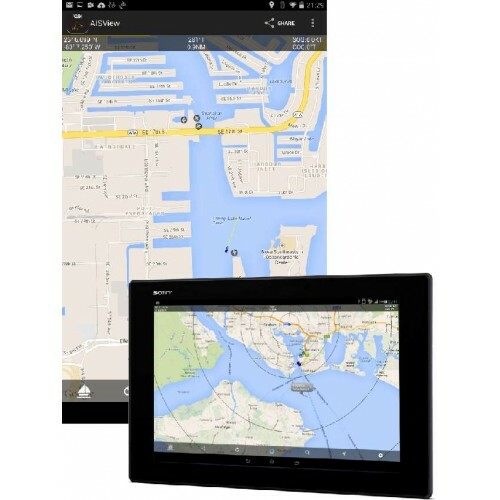 Some apps can also directly receive the boat data from our products (WLN10, WLN20, NavLink NMEA2000) so that you can directly display AIS targets, GPS and Wind information directly on your phone and tablet. Our navigation softwares for laptop and PC. Our apps for iPhone, iPad and Mac. Our apps for Android smartphone and tablet.